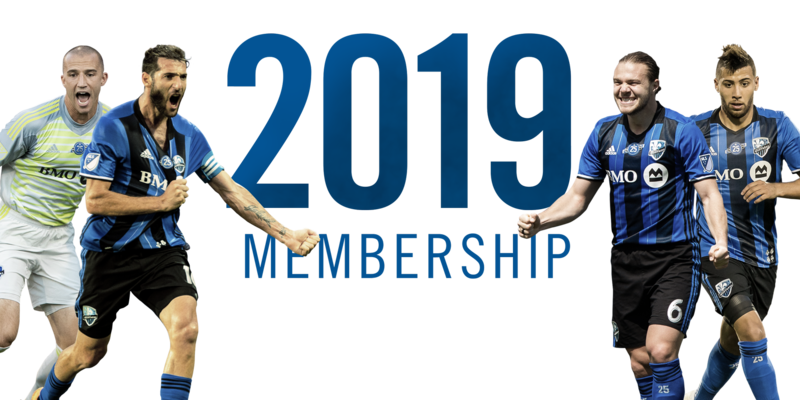 This year, we’re taking your Membership to the next level. 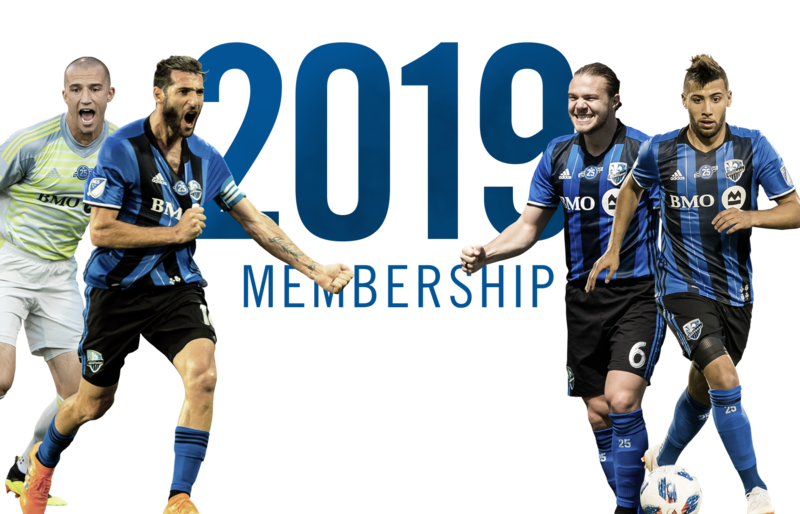 In addition to your tickets for 19 games and events and the usual benefits, we’re pleased to introduce new features to create the best global soccer experience so far. Your yearly Membership includes access to activities 12 months a year. But that’s not all: payment options are more flexible than ever before with the new option to pay over 12 months. 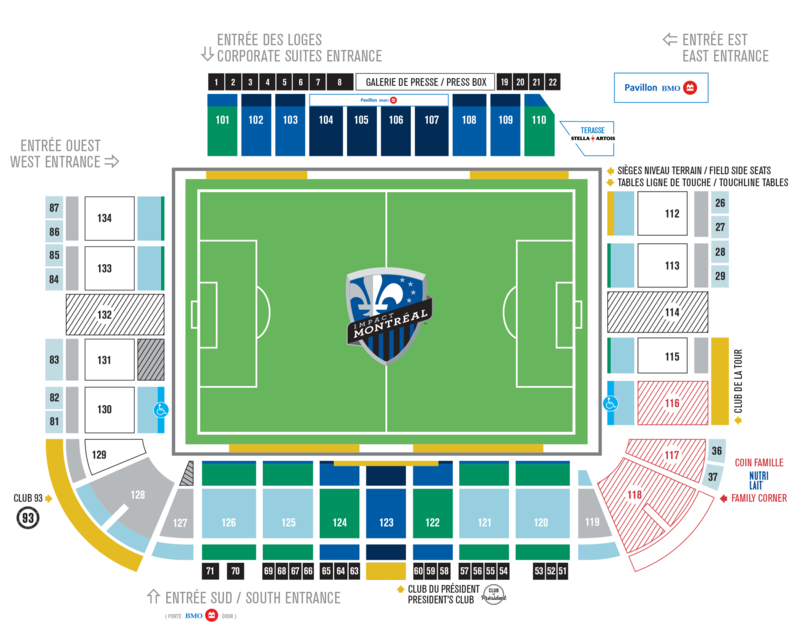 With our new IMFC Portal, you will now have the option to re-sell your tickets for certain games. Starting next year, the automatic renewal will guarantee that you keep your seat, at the best price, guaranteed. Anyone specific you’d like to sit next to? Some Members have saved over $1,000 through our program in the past!